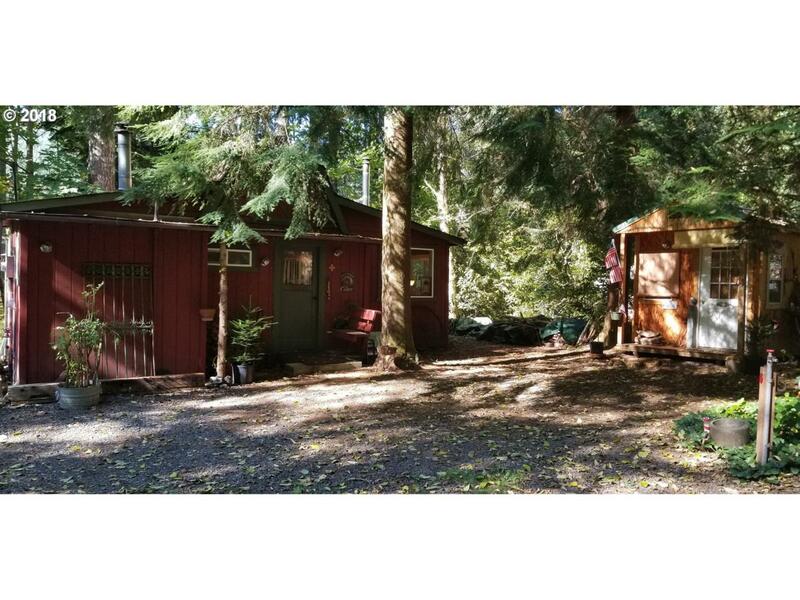 Great Cabin with 3 outbuildings on an acre with some marketable timber and a creek. Comfortably finished for year-round living or as a weekend getaway with plenty of parking for your camper friends. Only a 1/2 mile of Lake Merwin's Speelyai recreational area with water access. Only a beautiful 21-mile drive from I-5 up 503 toward Cougar. Enjoy the cabin, add a Mobil home, build a larger home use the cabin for guests. Marketable Timber.